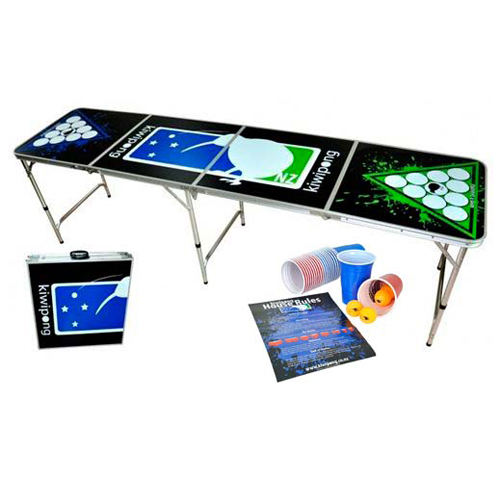 Free shipping nationwide on all Kiwipong products! These tables are built to the exact same specifications as those tables used in the world series. A must have for any self respecting garage, shed, rumpus room, batch or crib.